The box from Unboxing Gwyneth Paltrow’s Head . Click for larger view. More photos of the props used for that video can be found here here. 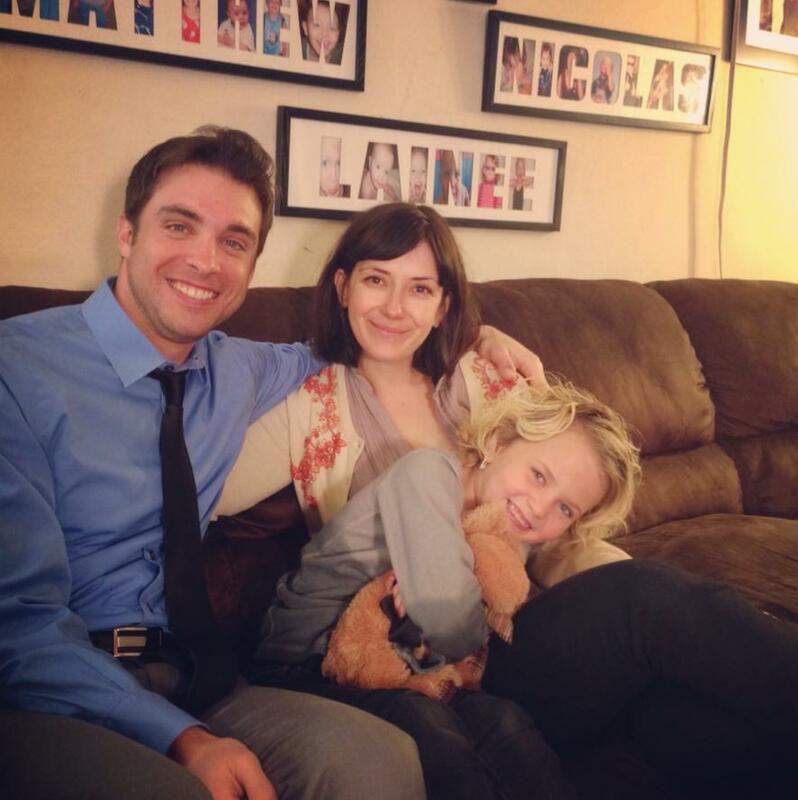 The lovely family from The Ultimate Anti-Gay Marriage Ad. 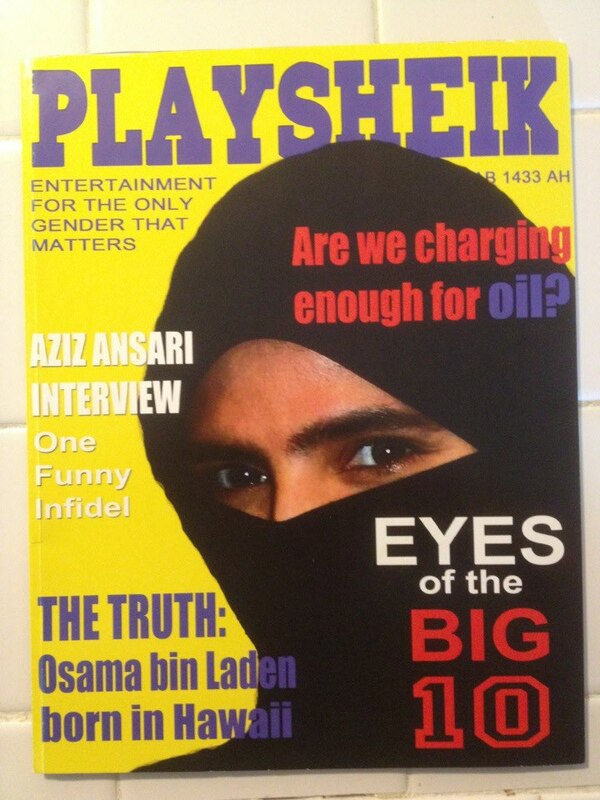 Magazine cover from How To Swear Religiously. 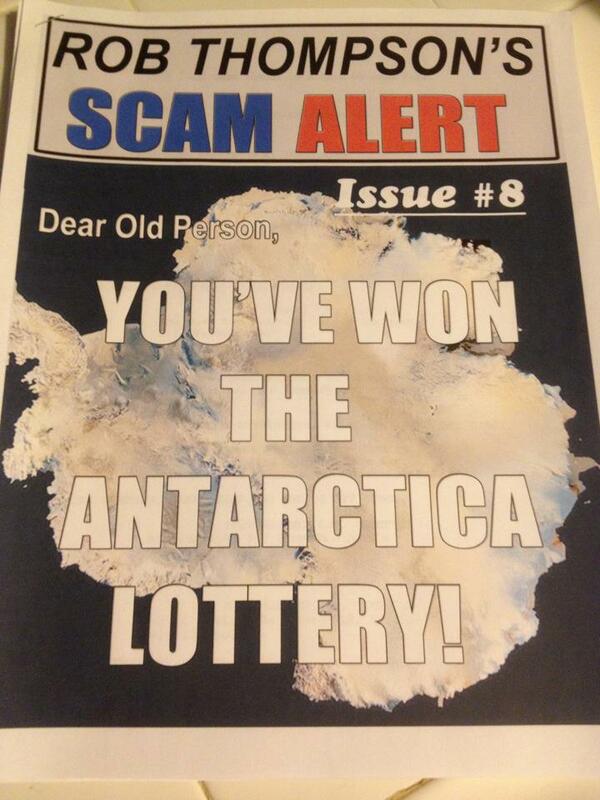 Newsletter from Attention Gullible Seniors: Watch This Video! 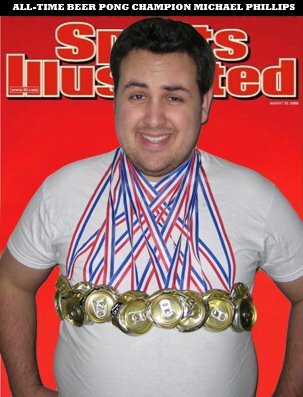 Magazine cover from Beer Pong Champ Caught Smoking Bong. 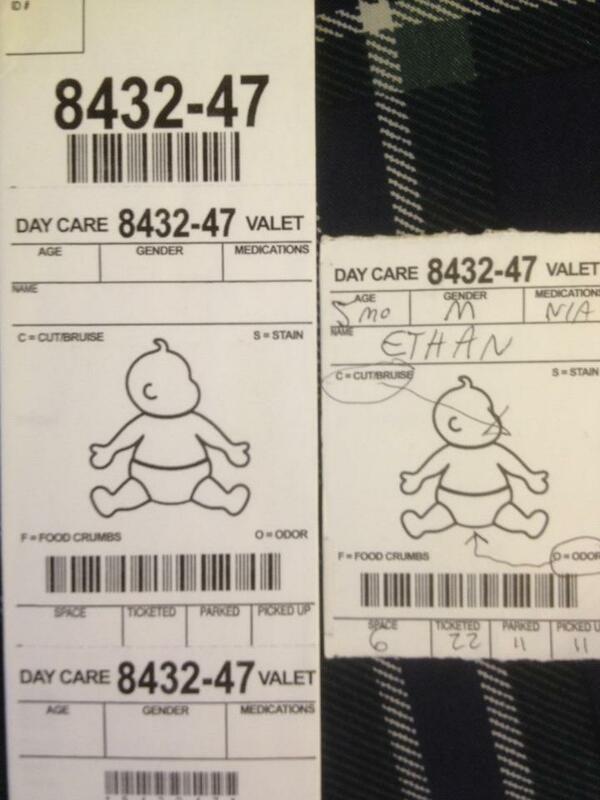 Tickets from Day Care Valet. 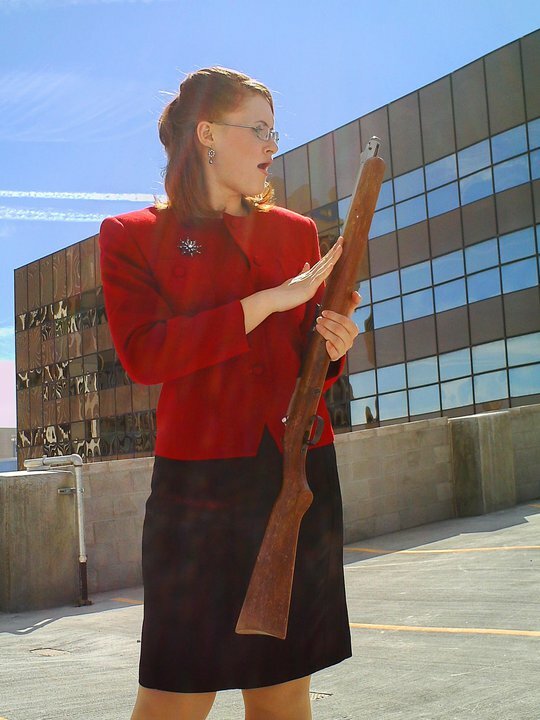 Lori Kay as Sarah Palin from McCain and Palin’s Crazy Indian Dancefest. Sign in sheet for Imaginary Sanctuary from Brandon and Arthur’s Road Trip. 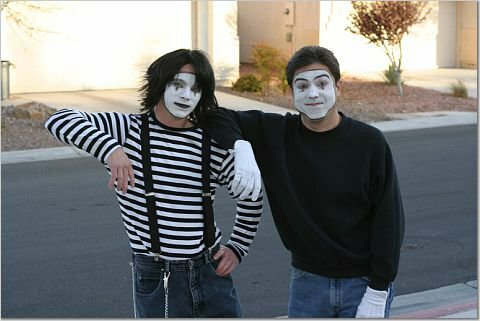 Brandon and Scott relaxing during Mimefreak. 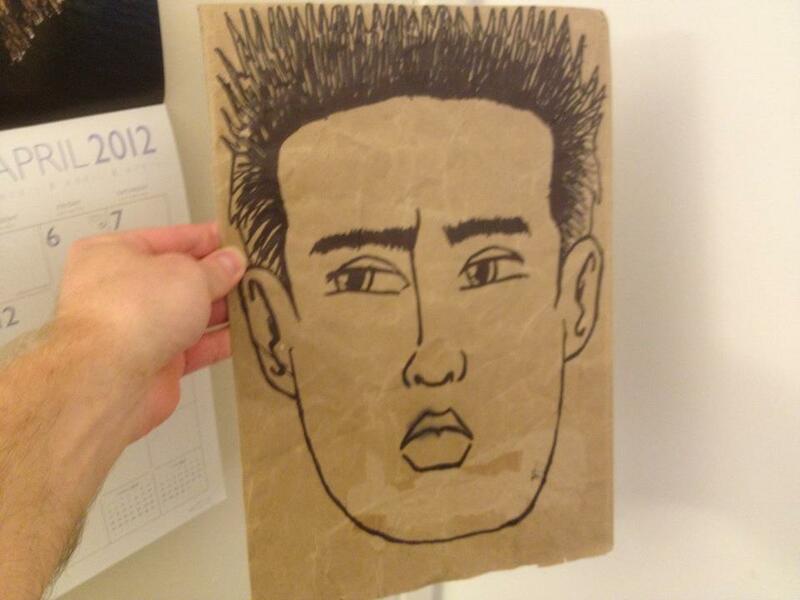 The infamous Joe Hahn paper bag from the Linkin Park Parody.